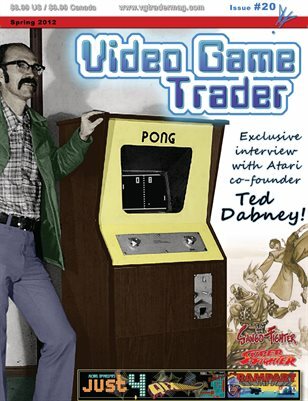 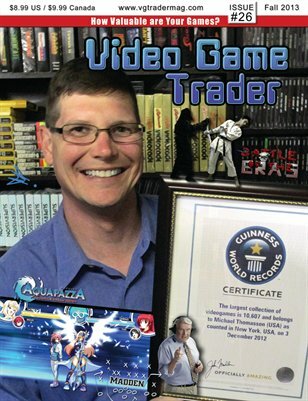 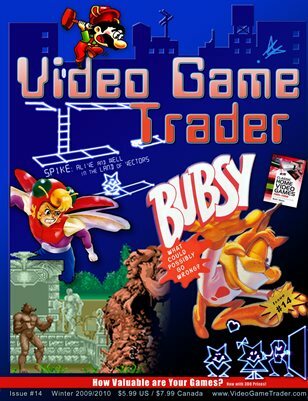 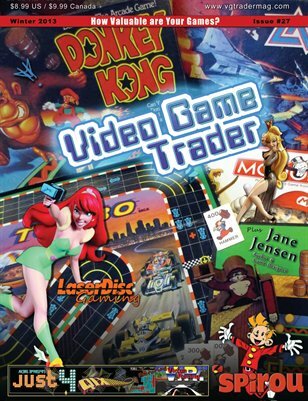 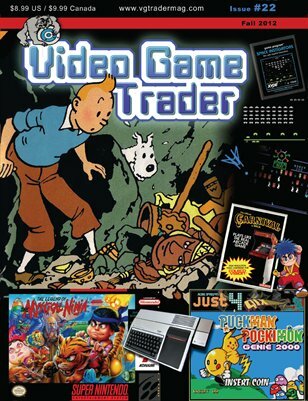 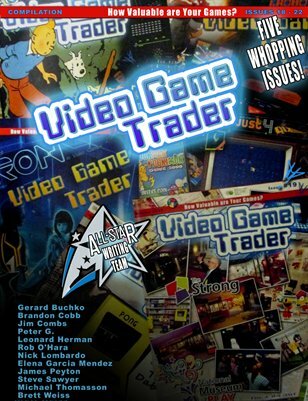 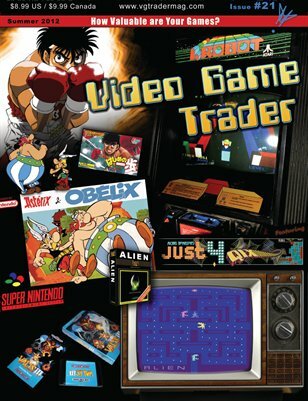 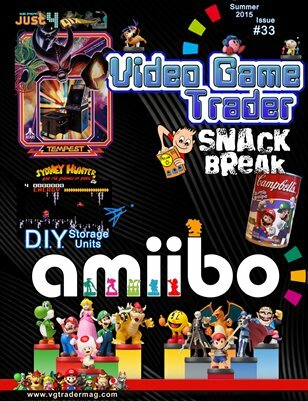 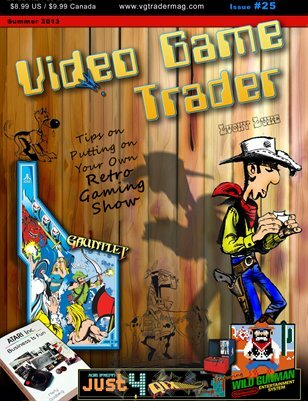 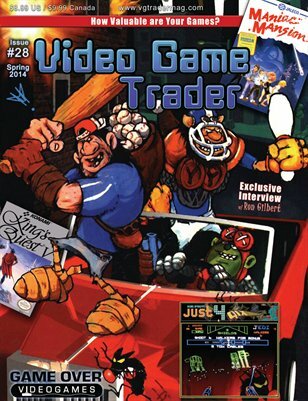 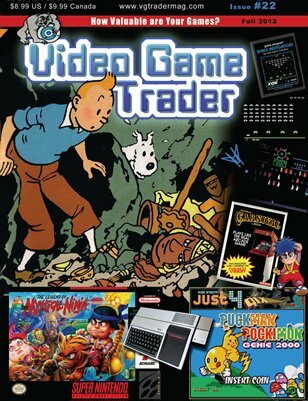 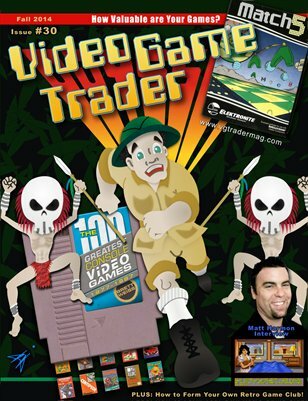 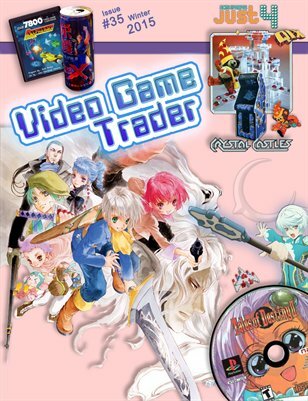 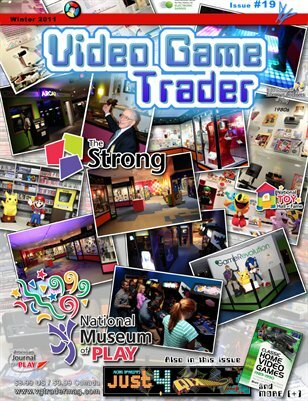 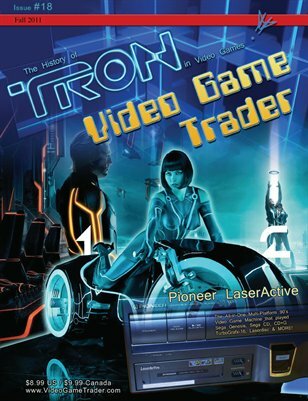 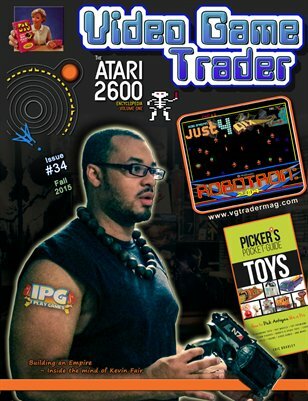 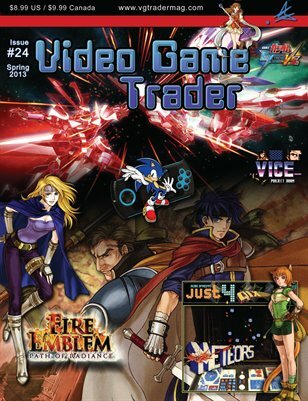 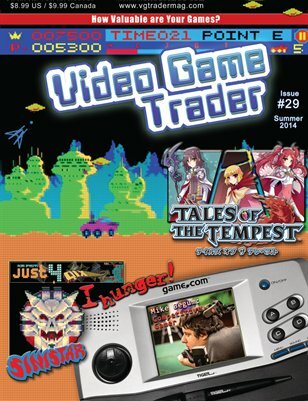 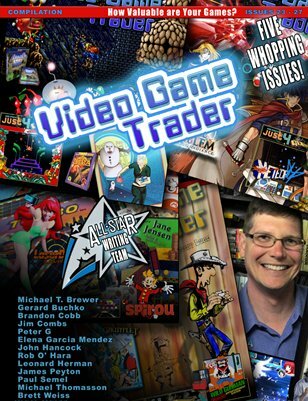 Video Game Trader magazine & price guide focuses on classic and orphaned video game systems from the Atari 2600 to the Playstation 2. 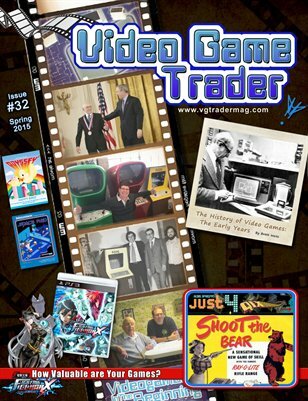 Each issue contains feature stories and reviews. 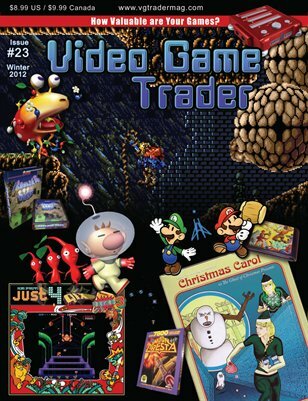 Our regular columns include: Token Appreciation, NES Archives, Homebrew Reviews, Hidden Gems, Page Turners, Made in Japan, Video Game Programming, Six Feet Under, Just 4 Qix, Press Start Comic, Video Game Trader Price Guide. 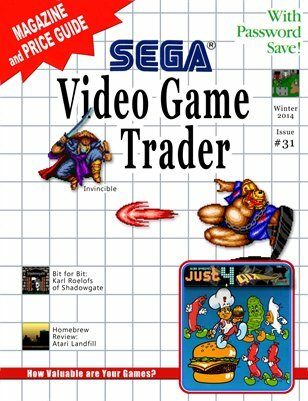 Print + Digital: $10.59 Digital: Free!